Morocco's Ambassador Omar Hilale was right after all: Washington and Rabat can fall out from time to time, but no senior official can derail their longstanding ties. Two weeks after the US House of Representatives adopted a Morocco-hostile budget bill, American lawmakers in both house of Congress moved to water down the first draft’s language, making the latest bill lean more towards traditional US-Morocco relations. 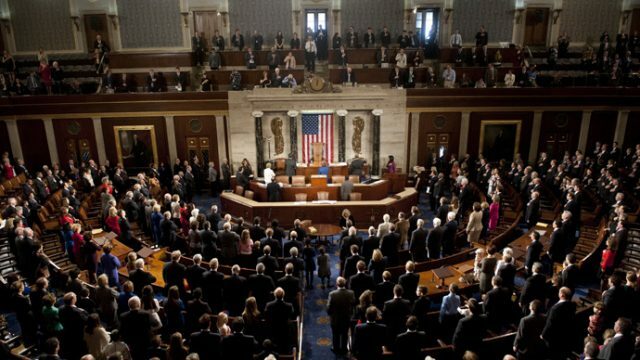 In an unprecedented move that made waves in Washington-Rabat policy circles earlier this month, the US House of representative opted for a 2019 budget bill that considered Western Sahara as a separate political entity in terms of US financial aids. Overtly separating the Morocco and Western Sahara sections in what used to combined sections in previous budget years, the draft bill was interpreted as a diplomatic victory for Algeria and the Polisario Front. But that first draft had to be adopted by both houses of Congress. 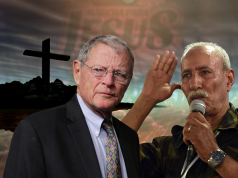 And now both the Senate and the House have chosen to considerably alter the language adopted a fortnight ago, tacitly reaffirming Washington’s support to its Moroccan ally. In the latest version, which was obtained by Morocco World News, Western Sahara is an integral part of US aids to Morocco, suggesting a reversal in diplomatic gains in what may have boiled down to two weeks of relentless back-door negotiations between US and Moroccan diplomats. Just a week after news emerged of the House of Representatives’ unprecedented move, Moustapha El Khalfi, the spokesperson of the Moroccan government, held a press conference in Rabat to “clarify” and “reassure,” referring to Morocco’s position. 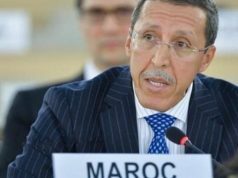 Like Morocco’s permanent ambassador to the UN, Omar Hilale, El Khalfi said that Morocco was clear in its commitment to its strategic partnership with the US. 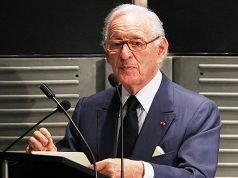 While the passage made no overt mention of the Tindouf camps, its description of the situation of “North Africa’s refugees” in terms of food and financial assistance implicitly echoed Morocco’s position on international humanitarian aids to refugees in the Tindouf camps. 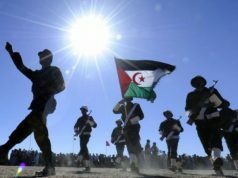 In recent months and years, Morocco has strenuously maintained that Algeria and the Polisario front “manipulate” the international opinion on the Western Sahara issue by “concealing the reality” in Tindouf camps and holding back “real statistics” regarding the use of humanitarian assistance. 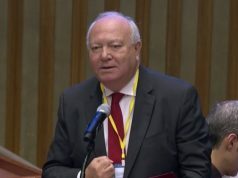 A number of reports have buttressed Rabat’s claims by accusing the Polisario Front’s leadership of embezzlement and mismanagement of aid funds and humanitarian assistance to the Tindouf camps refugees. 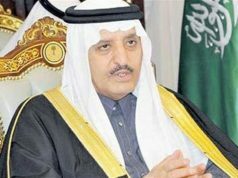 However, Washington has traditionally steered clear of taking an official stance on the embezzlement controversies. But the latest 2019 budget plan clearly mentions that the US Secretary of State should consult with relevant authorities’ to ensure that aids and humanitarian assistance reach their rightful recipients. “Not later than 45 days after enactment of this Act, the Secretary of State, after consultation with the United Nations High Commissioner for Refugees and the Executive Director of the Word Food Program, shall submit a report to the committees on Appropriations describing steps taken to monitor delivery of humanitarian assistance provided for refugees in North Africa, including any steps taken to ensure that all vulnerable refugees are receiving that assistance,” the section read. The bill is set to be a breath of fresh air in Moroccan diplomatic circles, having registered another morale boost this week. Earlier this week, the European Parliament adopted the Morocco-EU agriculture agreement in spite of loud protestations from pro-Polisario circles within the European body.